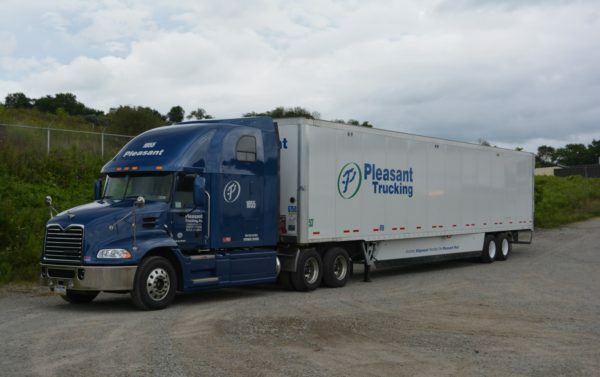 Services – Pleasant Trucking Inc. 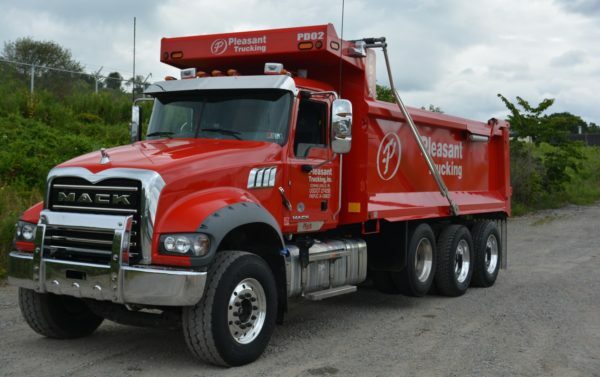 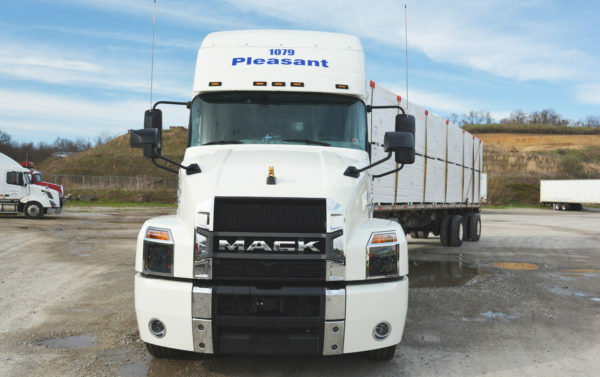 Pleasant Trucking has over 10 years of experience in the flatbed industry…. 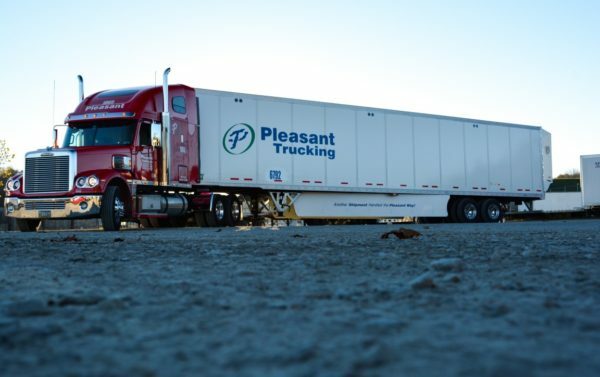 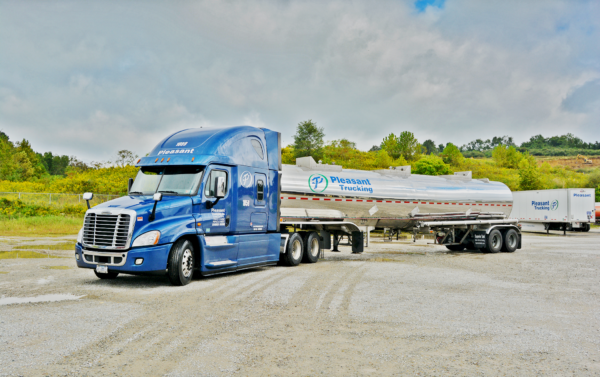 Pleasant Trucking also offers bulk container…..
Prov Pleasant also offers a brokerage operation to offer to you, when we can not offer you a truck…….